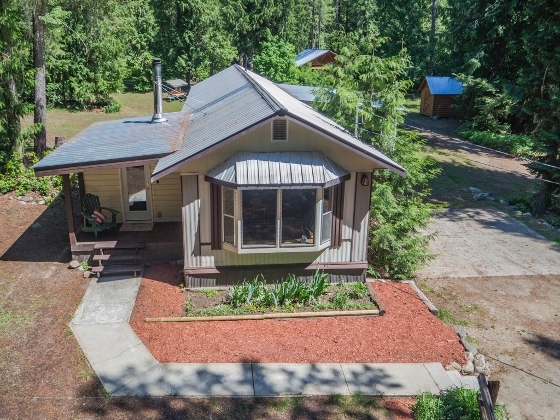 We just listed this incredibly well maintain 4 bed, 2 bath home on 2.47 acres. This property offers complete privacy surrounded by trees. Includes large workshop, shed as well as a wood shed. For additional information click the picture below.